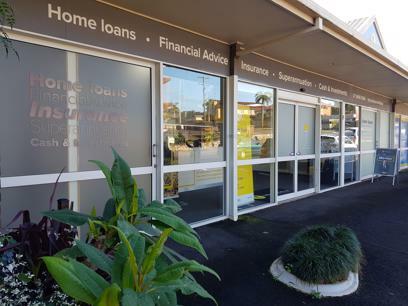 Prime territory includes - Browns Plains, Forestdale & Hillcrest, plus additional surrounding agile territory. A retail, commercial, light industrial centre situated between Brisbane and Gold Coast, Browns Plains is one of fastest growing areas of Logan city. 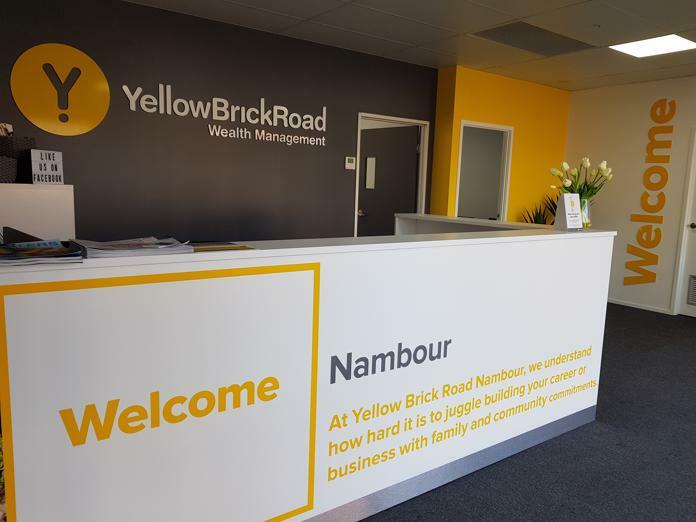 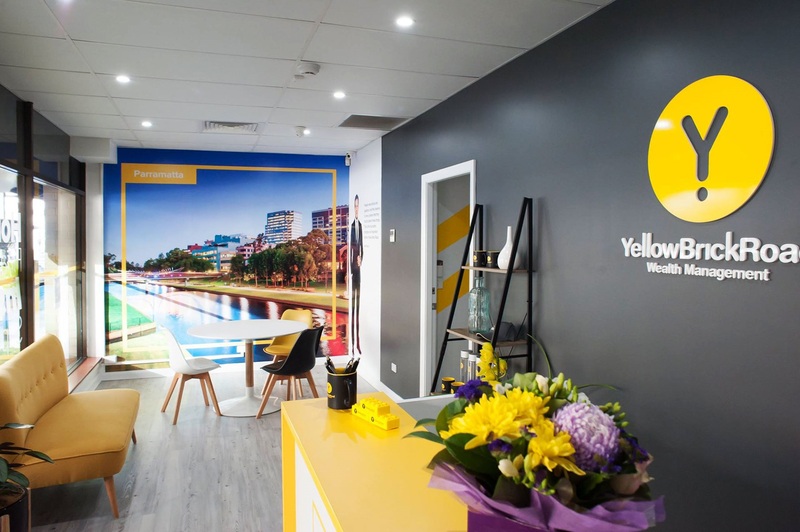 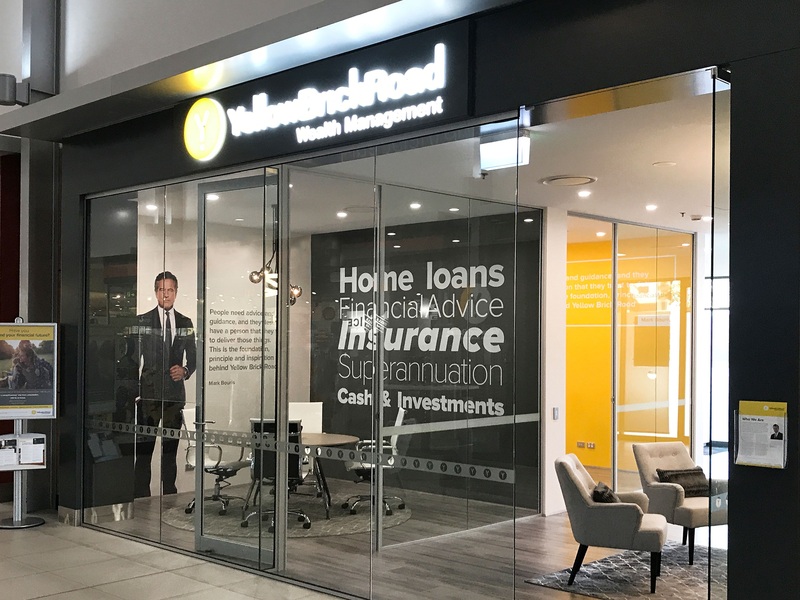 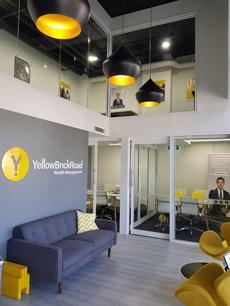 Yellow Brick Road is built on supporting successful mortgage brokers and financial planners as they take their first steps into owning and operating their own local business. 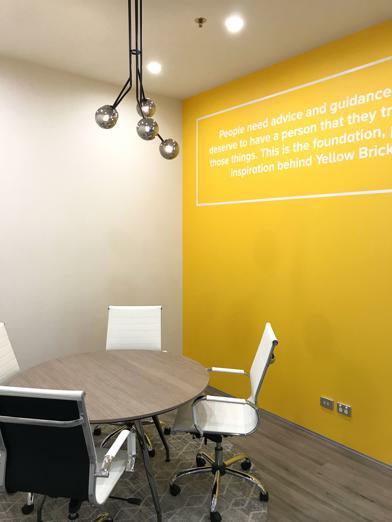 Our model ensures high-touch support from technical experts, marketing professionals, pushbutton tools, clever applications, compliance gurus and business coaches. You're never alone with Yellow Brick Road, but you get the autonomy and freedom to be your own boss and enjoy the perks and challenges of running a business your way. Want to work with exceptional industry experts to help you grow as a business owner? 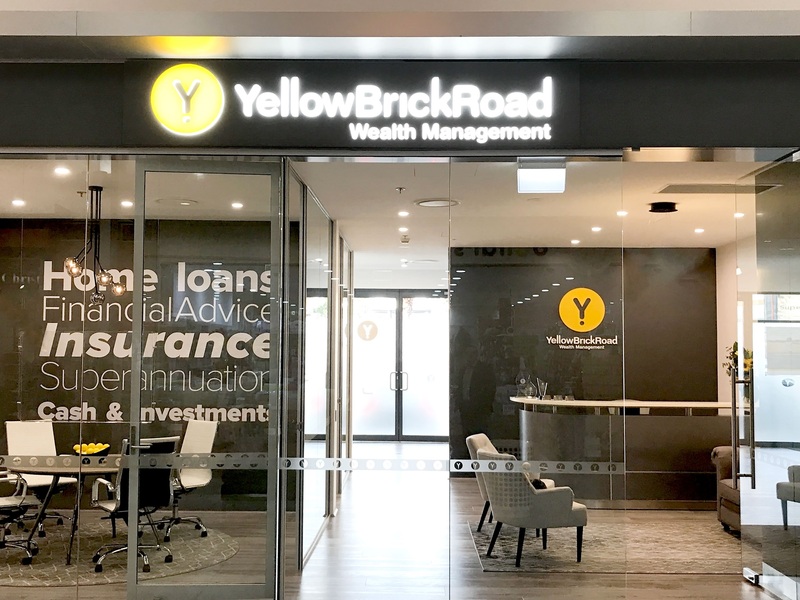 Your support team includes dedicated business development mentoring and coaching, marketing, compliance, financial planning and lending experts. 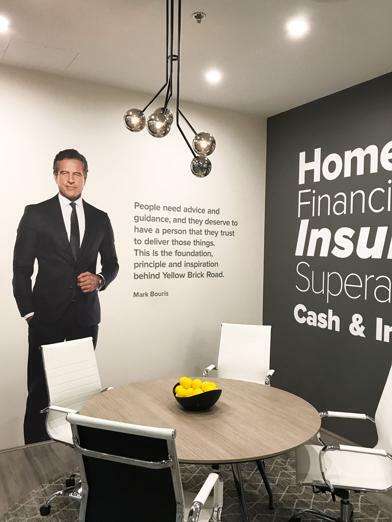 You'll never get the feeling you've forgotten to follow up thanks to our proprietary technology. Every lead, generated locally or through head office, is managed through our phone app. 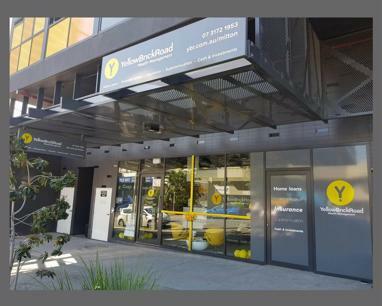 Our app makes customer service timely and manageable. Join a multi-million-dollar brand and ride the wave of familiarity, with an invested brand which people know and trust. 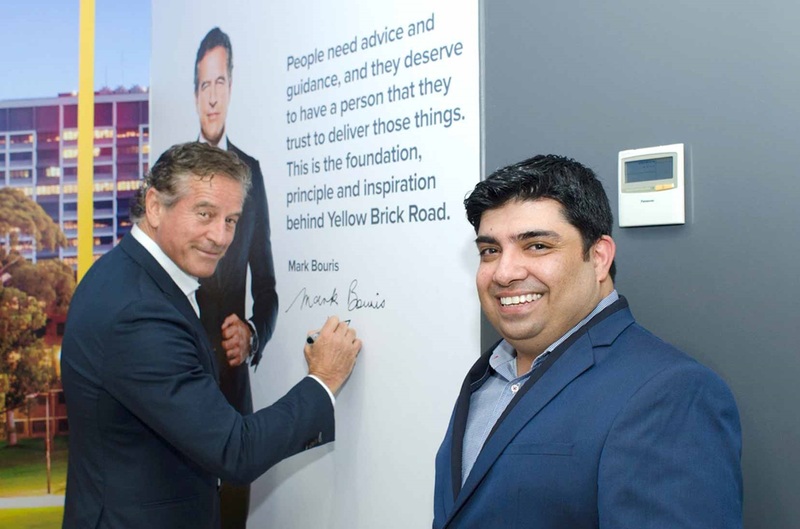 Mark Bouris appears regularly on television shows, commercials, and throughout the press, which increases the familiarity of the brand. 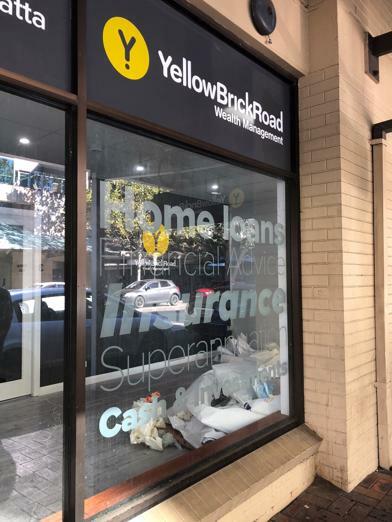 With nearly five per cent of home loans in Australian lodged through Yellow Brick Road Group, you'll be bringing one of the real disrupters in the financial services sector and a serious alternative to the traditional banking establishment to your local community. We continually add to our suite of great home loans with competitive rates. 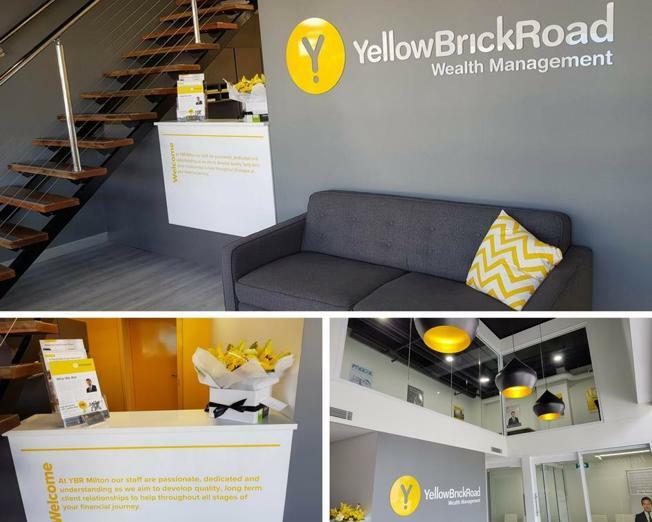 Plus, we ensure your clients are assisted with their broader financial needs: superannuation, cash products, insurances, financial plans... 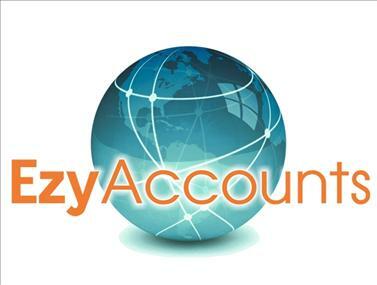 Meaning multiple revenue streams for you.